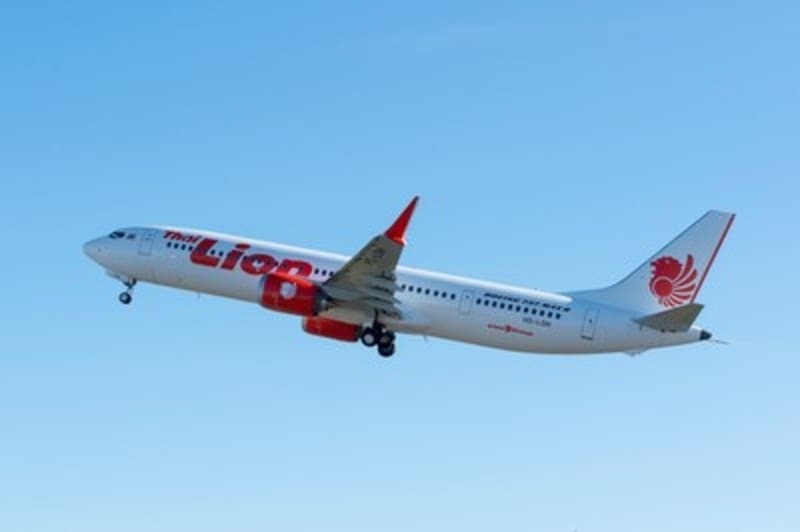 Boeing and the Lion Air Group celebrated yesterday the very first B-737 MAX 9 to be delivered. The airplane will go into service with Thai Lion Air, where its added capacity will help the airline launch several international routes. The Group is the launch customer for the MAX 9. It was also the first operator to put the MAX 8 into service, and has announced a commitment for 50 MAX 10s. It also has an additional 200 B-737 MAXs on order and is one of the world's largest operators of the 737. The MAX 9 is designed for a capacity of up to 220 passengers and a maximum range of 3,550 nautical miles; with three additional seat rows compared to the "8", this airplane provides operators added capacity. This family is designed to offer customers an extended range that is opening up new destinations in the single-aisle market.  The 737 MAX incorporates the latest CFM International LEAP-1B engines, Advanced Technology winglets, Sky Interior and other features in the single-aisle market. The model has received more than 4,300 orders from 95 customers worldwide.